If you are looking for a new home in the Seattle area, then you will find a number of available properties ranging from waterfront properties on the outskirts of the city as well as right in the heart of downtown Seattle, amongst the busy lifestyle. The Seattle area offers various home styles appealing to a wide range of buyers, personalities, and lifestyles. Regardless of whether you are looking for a condo or a new home in a rural neighborhood, Seattle offers buyers the best of both worlds. Check out some of today’s most available Seattle new homes for sale to find your dream home tomorrow. Seattle is becoming a popular place to live today. The state of Washington is known for its growing economy, busy housing and real estate market, and reputable school systems – no to mention its gorgeous cityscapes and landscapes. Regardless of whether you are looking to upsize your home to expand or raise a family or downsize to a condo for retirement, Seattle has a new home waiting for you. Begin your real estate journey with New House Match today. 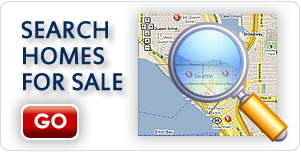 New House Match is a great resource and guide to finding Seattle new homes for sale. 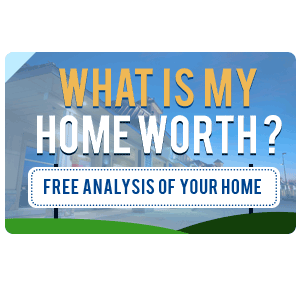 So what makes New House Match the perfect match for you to help you find Seattle new homes for sale? At New House Match, buyers have everything they need to find their perfect home straight through to the closing – all on one convenient website. 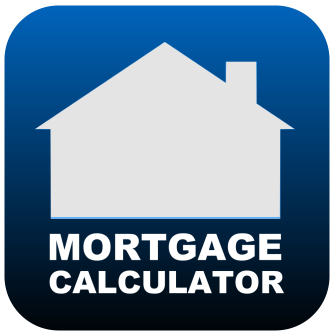 New House Match provides users with a number of tools, guides, resources and tips to help you with buying or selling your home. 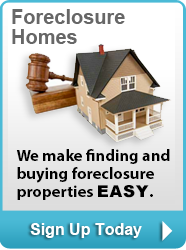 To learn more about Seattle rambler for sale, Seattle homes for sale waterfront, Seattle real estate and Seattle new homes for sale, contact New House Match now for a free consultation at (425)268-0347.